Back-End testing is a testing which deals with server side or database. It is also called as database testing. The data which almost entered will be stored in the back-end as a database. The database could be MySql, Oracle or MS-Access. The back end testing is important. If it is not done then it causes complication like data Loss, Data Corruption. Structural testing: This type of testing focuses on verification and validation of the database structure which is proposed for an application in terms of tables, views and stored procedures. Functional testing: It is connected with the application’s behaviour from the back end. For eg: If the user fills the form in the front end, the information should be updated in the database in the appropriate format. Non-Functional testing: It tests the database performance under heavy load and stress condition of an application. 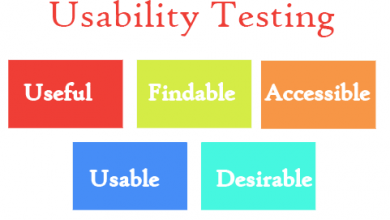 Most of the times when back end testing is used it indicates database testing. 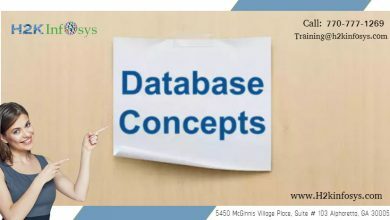 The database is important unit of any application. For the efficient working of an application, the GUI and database should interact properly. The databases are validated for the content, format & appropriate location. The difference between GUI testing and backend testing is, the back end testing does the data validation and integrity testing. The GUI testing is also known as front end testing. In GUI testing, the look and feel of user interface is tested. 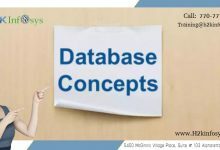 Database testing or backend testing focus on back end components which is not visible for application users. GUI testing focuses on testing the functionalities of the software application which is connected with the forms, graphs, menus and reports. Backend tester requires a good knowledge of database components. GUI tester or front end tester requires knowledge of business requirements. 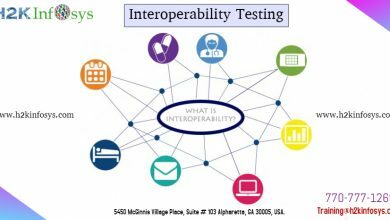 The database contains heterogeneous data for testing from multiple sources of data such as applications and intranet applications. The advantage of back-end testing is, it has full control of test coverage and depth of the application. In early development many bugs can be found. The various steps in back end testing are to acquire design specification for a database server, to test specification design, followed by implementing the tests in design with some database language code.